FREE HOME ANALYSIS - List with Us! Tim Hur is a national speaker who has been actively selling for 11 years since graduating from Georgia Institute of Technology. He currently the Managing Broker for Point Honors and Associates, REALTORS, a boutique real estate firm located in Metro Atlanta. Tim currently serves the real estate community on different capacities; he is the 2018 National Association of REALTORS’ (NAR) Chair for Diversity, on the 2018 NAR task force to promote and commemorate the 50th Anniversary of Fair Housing in the United States, and a current Regional Director for the Georgia Association of REALTORS. Tim was also elected the 2018 National Treasurer and Secretary of the Asian Real Estate Association of America (AREAA), the 2013 and 2014 President of the Atlanta Chapter of the Asian Real Estate Association of America (AREAA), and was the AREAA past National Policy Chairman. He was also appointed by both the 2013 President, 2014 President, and 2015 President of the National Association of REALTORS® (NAR) to be their respective President Liaison for South Korea as well. He had also spent a few years with the corporate office Realogy Corporation as one of their brand’s National Director of Inclusion and Philanthropy. In his role, Tim was in charge of growing the brand presence focusing on the diversity markets, which includes maintaining strong relationships with the Asian Real Estate Association of America (AREAA), the National Association of Hispanic Real Estate Professionals (NAHREP), the National Association of Gay and Lesbian Real Estate Professionals (NAGLREP) and the National Association of Real Estate Brokers (NAREB). Tim is on the board of the Gwinnett Place Community Improvement District, a charter member and a past-President for the Gwinnett Mosaic Rotary Club. He also serves many other non-profit organizations within the Metro Atlanta area. He is also a member of the Atlanta Realtors, Atlanta Commercial Board and Northeast Atlanta Metro Association of REALTORS®, having multiple designations obtained through the REALTOR® network, including the prestigious Certified Residential Specialist (CRS), Certified International Property Specialist (CIPS), Accredited Buyers Representative (ABR) and GREEN designations. 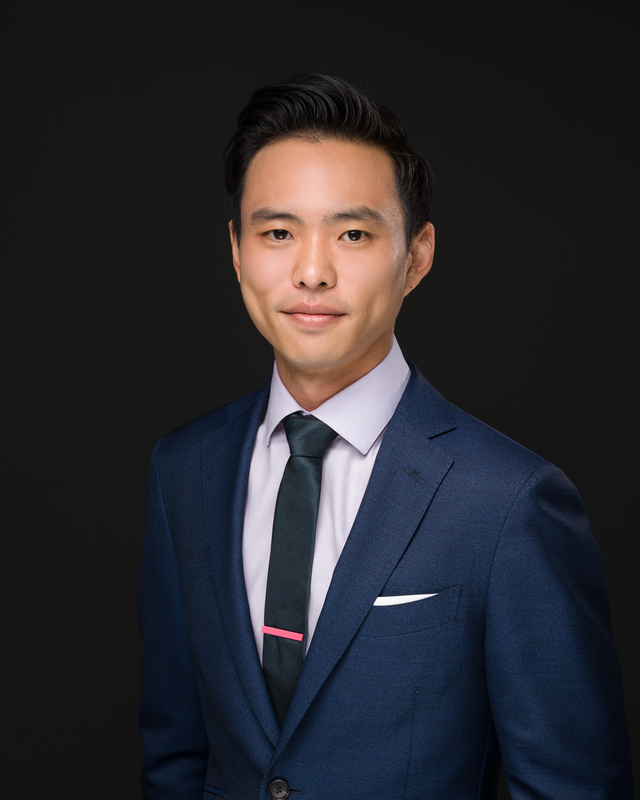 Tim was also named one of the Top 35 Under 35 in Gwinnett County (2011), and was named one of the Top 25 Asian Americans in Georgia consecutively in 2011, 2012, 2013, 2014 and 2015. He has also been appointed as one of the trustees for the Gwinnett County Public School Foundation as of August 2013. His accolades include graduating from Atlanta Regional Commissions’ Regional Leadership Institute in 2010, LEAD Atlanta (a division of Leadership Atlanta) in 2012, Leadership Gwinnett in 2013, National Association of REALTORS® (NAR) Leadership Academy in 2014, Asian Pacific American Institute for Congressional Studies’ National Leadership Academy in 2014, became a fellow of the University of Southern California’s Network of Korean-Americans (NetKAL) Program in 2015, was a finalist for the prestigious German Memorial Fellowship, and was named Regional Player of the Week by the Civic League for Regional Atlanta.